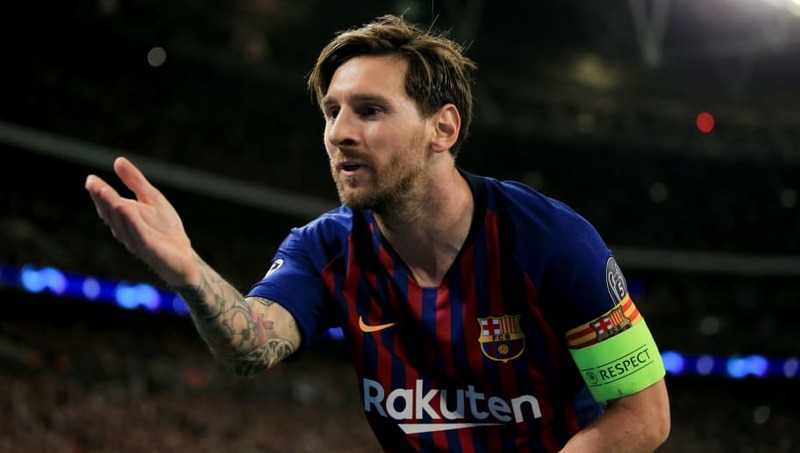 As the 2018/19 UEFA Champions League moves through the knockout rounds, Europe's biggest clubs and players are getting ever closer to the ultimate prize. 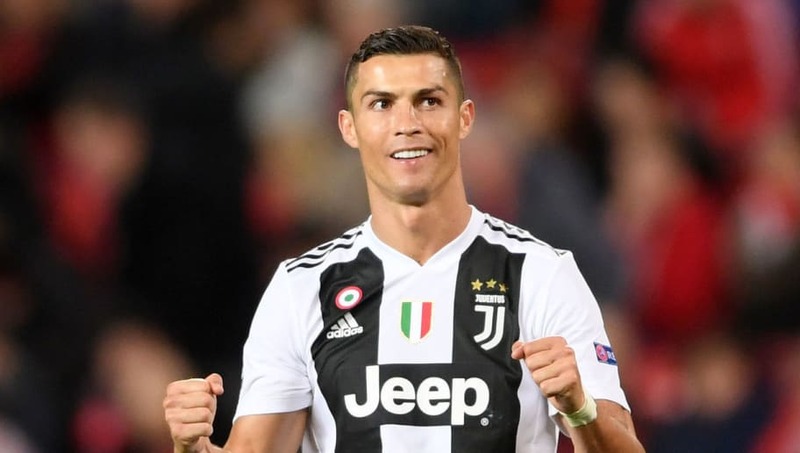 Now in its 29th season since re-branding from the old European Cup in 1992, some of the finest goalscorers ever to have played the sport have graced the pitch in the competition. Filippo Inzaghi scored 17 goals in his first 26 Champions League appearances with Juventus, including a hat-trick in the away leg of a quarter final tie against what was a very strong Dynamo Kyiv side in 1998. He later scored both Milan goals in the 2007 final against Liverpool. Although a Champions League winner in 2003, Andriy Shevchenko's best individual seasons in the competition came in the 1998/99 and 2005/06 campaigns when he scored eight goals for Dynamo Kyiv and nine goals for AC Milan respectively, reaching the semi finals both times. Zlatan Ibrahimovic scored a brace on his Champions League debut for Ajax against Lyon back in 2002 and scored another 46 times over the 14 years that followed. His first season out of the elite competition after that maiden appearance didn't come until 2016/17. Thierry Henry surprisingly never bettered the seven goals he scored for Monaco in his debut Champions League season in 1997/98, although he could always be relied upon to find the net for both Arsenal and Barcelona. It wasn't until 2009 that he finally lifted the trophy. Although still to win his first Champions League title, Robert Lewandowski became the third fastest player in the competition's history to reach a half century of goals when he scored his 50th against Benfica. The Pole reached the impressive milestone on his 77th appearance. Ruud van Nistelrooy was Champions League top scorer in three different seasons during his time with Manchester United - 2001/02, 2002/03, 2004/05. During the 2002/03 campaign in particular, he scored 12 times in just nine appearances. Karim Benzema arguably doesn't get the credit he deserves as a four-time Champions League winner and fourth highest scorer in the history of the competition. 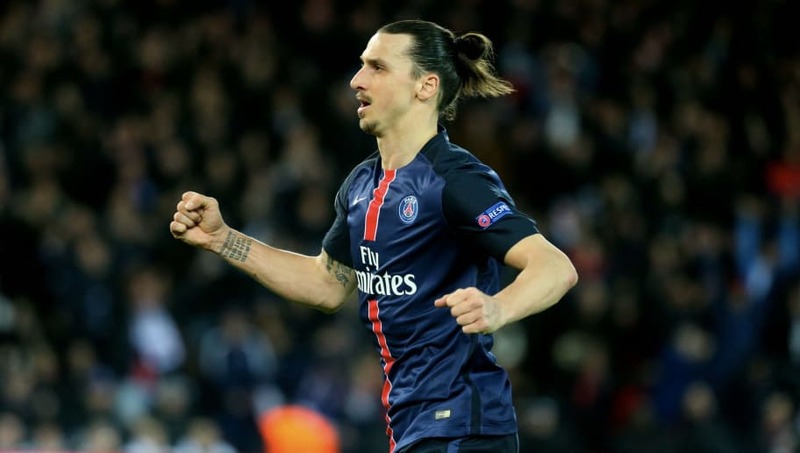 The Frenchman hasn't scored fewer than four European goals in a full season since 2009/10. For many years, Real Madrid legend Raul was the Champions League's all-time top scorer, and the top goalscorer in European competition with his tally of 71. He scored a hat-trick on his debut, reached double figures at his best in 1999/00 and was also a three-time winner. Lionel Messi had scored exactly 100 Champions League goals for Barcelona prior to this season and has now got 105 to his name. After a debut in 2004, he netted for the first time a year later and hasn't looked back, with four trophies in his collection to date. 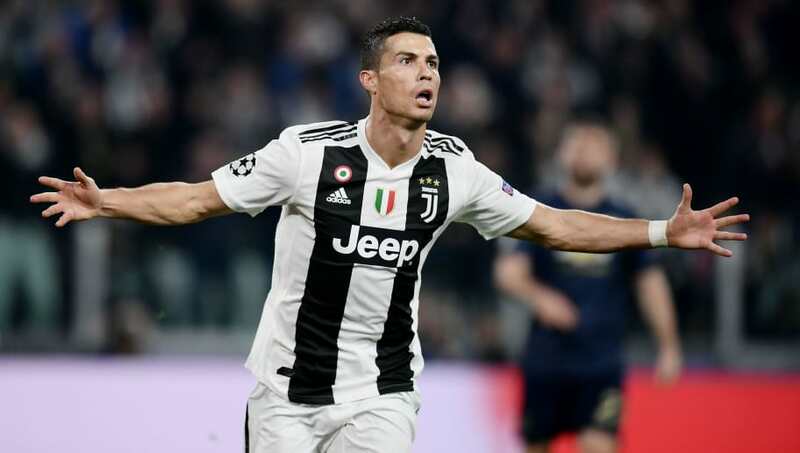 Finishing as outright Champions League top scorer in five of the last six seasons, scoring no fewer than 12 in any of those years and including a record 17-goal haul in 2013/14, has made Cristiano Ronaldo comfortably the most prolific marksman in the competition's storied history.